I really love where we are going in the beauty industry. All these products that combine functions are making our lives SO MUCH easier. I just found this Renewing Anti-Dark Circle Roller from CVS Pharmacy and have been testing it out for a few days. 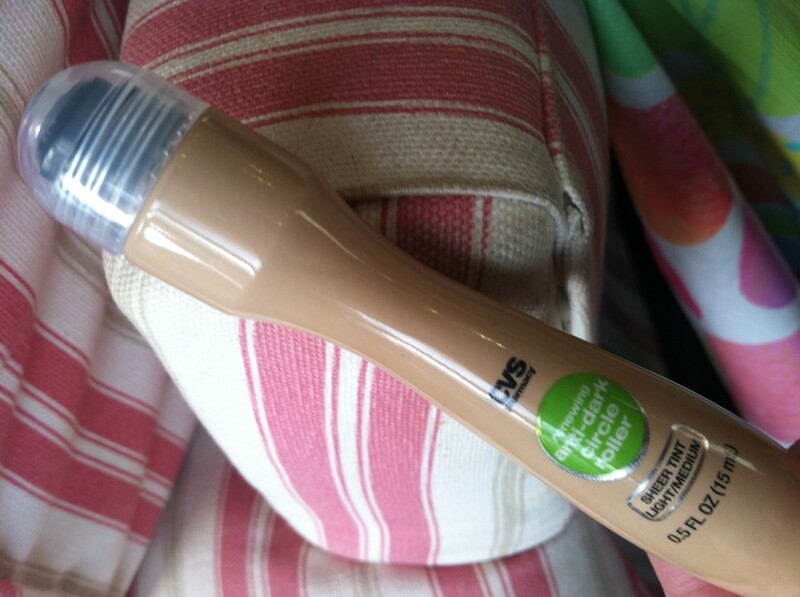 Basically, it’s a 2-in-1 eye corrector. Not only does it minimize the appearance of dark circles (HELLO – I AM SO THERE RIGHT NOW), but it also rejuvenates the skin around the eye thanks to caffeine and lemon essence found in the formula. Retails for $9.99. This product is similar to Garnier’s Skin Renew Anti Dark Circle Roller. I agree double duty is so exciting right now!